Click here to download the flyer, detailing events for Embrace’s exciting new project called Identif-I. This is a project aimed primarily at young people, but all are welcome to join us in our debates, workshops and film screenings. The aim of Identif-I is for young people to identify the issues that affect them, understand the bigger issues around them, have the opportunity and space to talk openly about these issues and then start thinking about what solutions they would like to see implemented. They can then present their solutions to a panel at the Identif-I conference where they will have the opportunity to work out what these solutions should look like in reality. All events (with the exception of the conference) will be held on Wednesday evenings from 5-8pm at the Broadway Cinema, with a special bonus event taking place on Thursday 20th March. 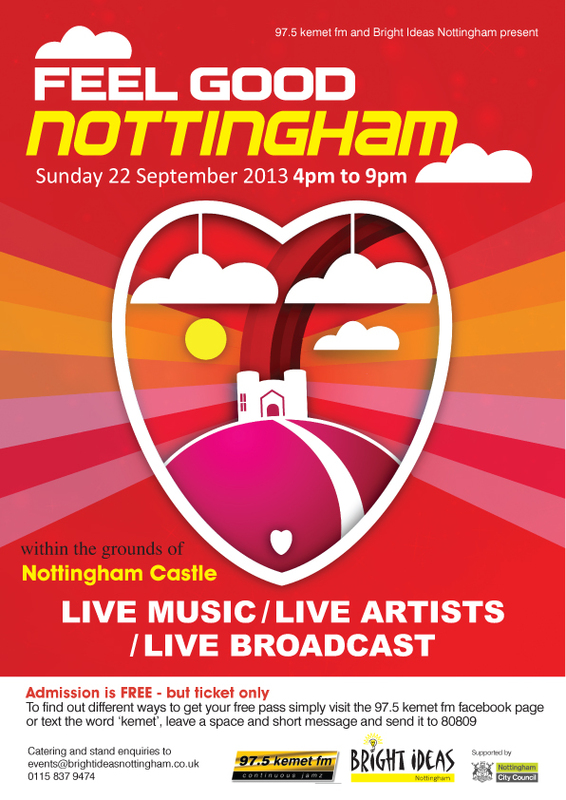 The Conference will be held from 10am-3pm at Nottingham Contemporary with a special celebration and musical extravaganza taking place from 4-8pm. 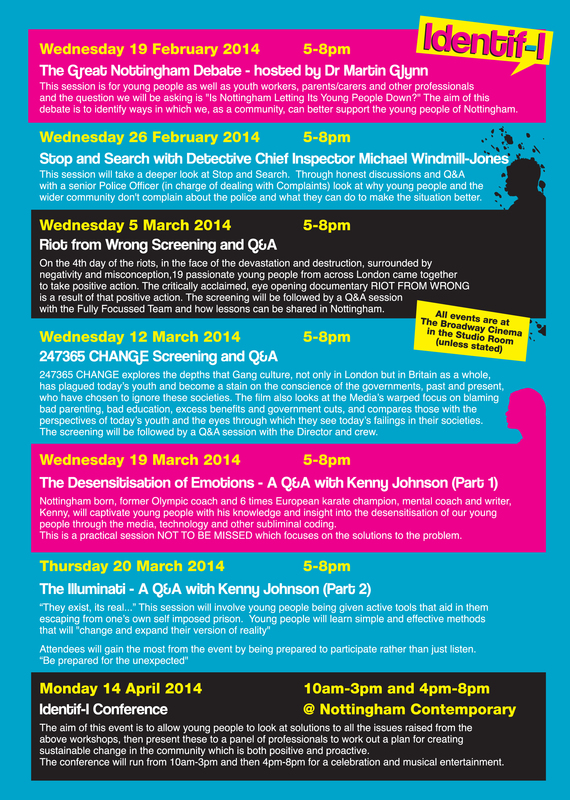 The series of Identif-I events kicks off next week Wednesday 19th February 2014 from 5-8pm at the Broadway Cinema with The Great Nottingham Debate, where Doctor Martin Glynn will be asking the question “Is Nottingham Letting Its Young People Down?”. 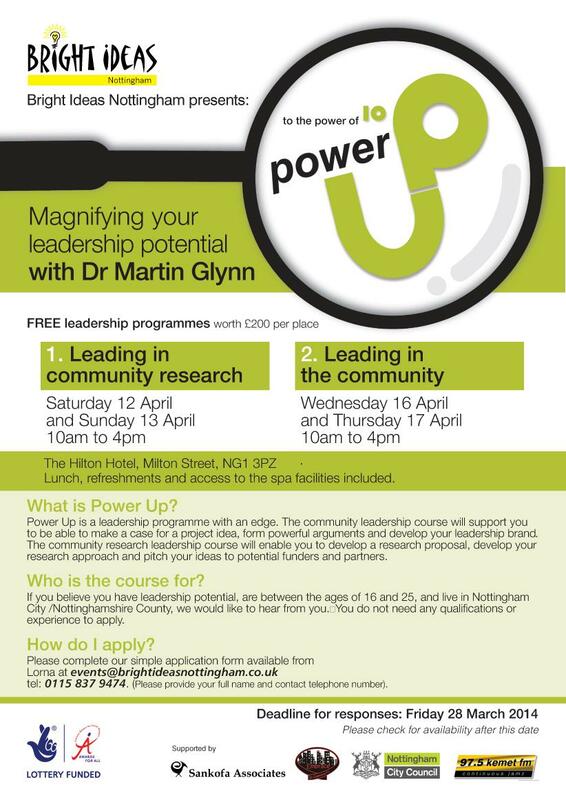 We want to encourage an open and honest conversation where the youth and professionals of Nottingham can come together to explore what we, as a City, can do to better support and prepare our future leaders and generations. THIS IS AN EVENT NOT TO BE MISSED! 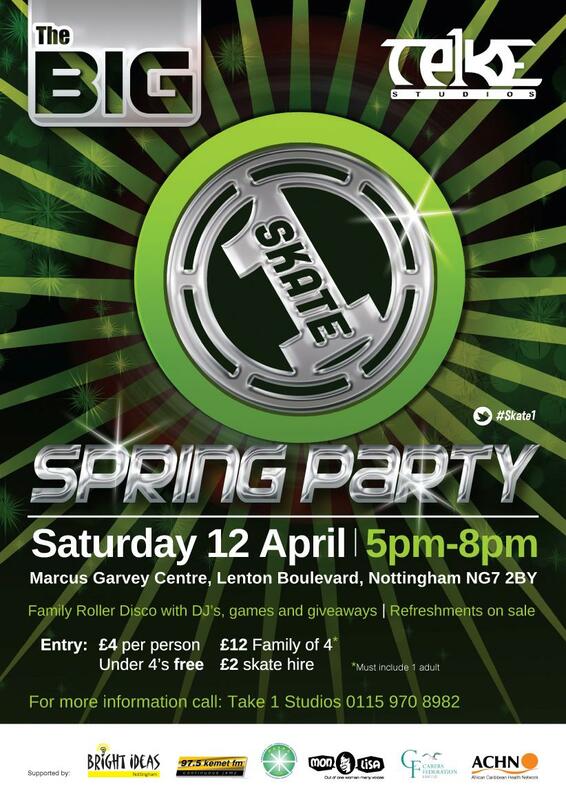 If you would like to get involved in any of the events you will need to book a place or you can also refer young people. 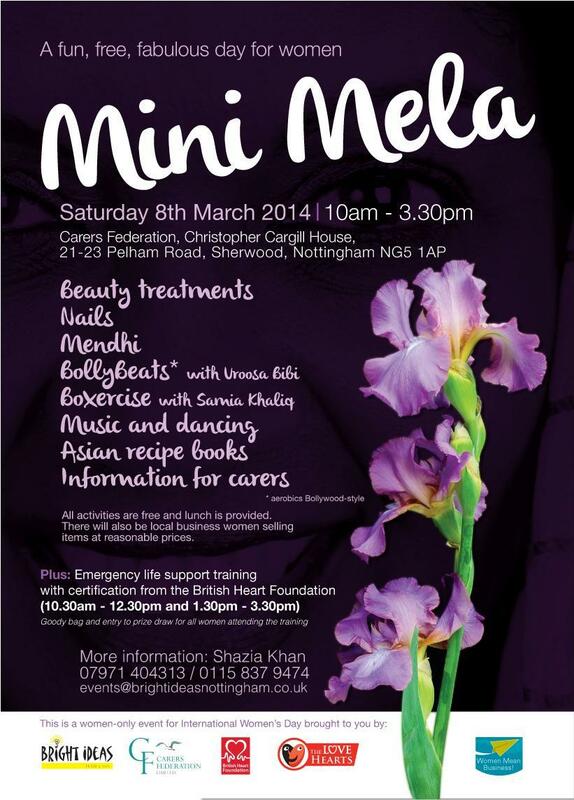 To do this, please contact Embrace on 0115 9624530 or 07985433945. Places are limited as we are in the Studio Room at the Broadway, so booking is advised. On the day, places will be offered on a first come first serve basis with priority being given to young people. For any professionals who would like to bring a delegation of young people to the event(s), please contact Nisha or Lyndon directly on 07985433945 or 07957949840. 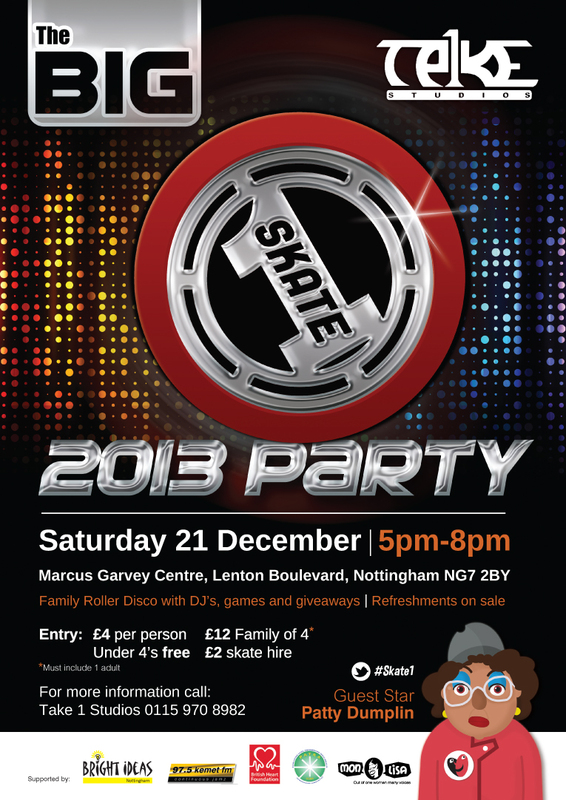 Skate 1: The big 2013 party! I attended the “Women Mean Business Launch” at the New Art Exchange in Nottingham at the invitation of East Mids region. This was one of the best events of its kind which I have ever attended, aspirational, motivational and brimming with ideas which we in the WEA can take forward. I am very grateful to Mel Lenehan for building the links with this important group and for leading us forward towards a strategy for Equality, Diversity and Inclusion. EDI is at the heart of the DNA of the WEA. The blog from our 2012 New Vanguard Event has now become a space where community groups can join together to work as a team to end youth violence in Nottingham.